New, new, new. 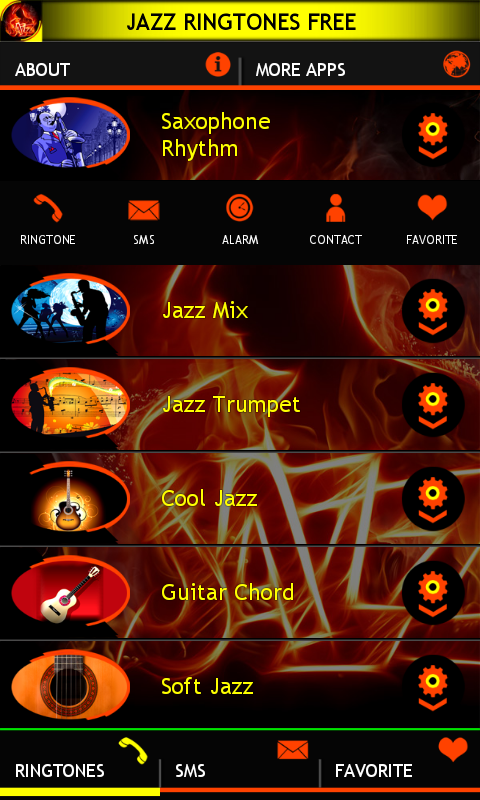 Best Jazz Ringtones Free app is finally ready. 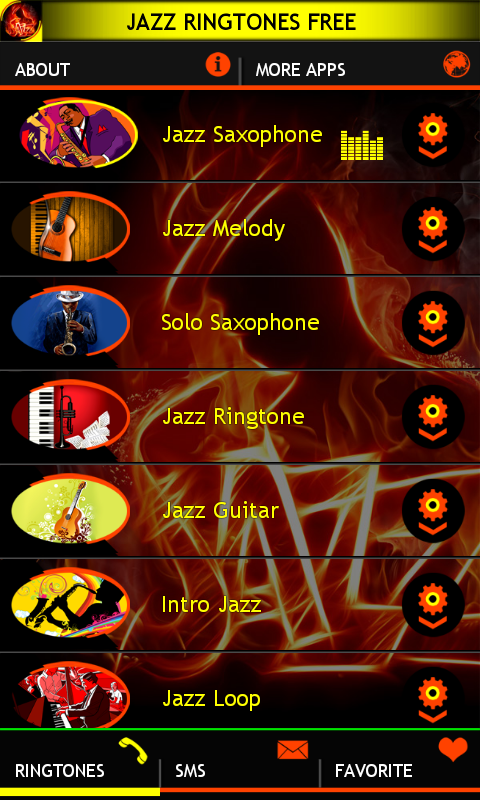 Most popular ringtones, latest sounds and sound effects is what this top jazz app has to offer. Enrich your Android with some unique and fantastic sounds. 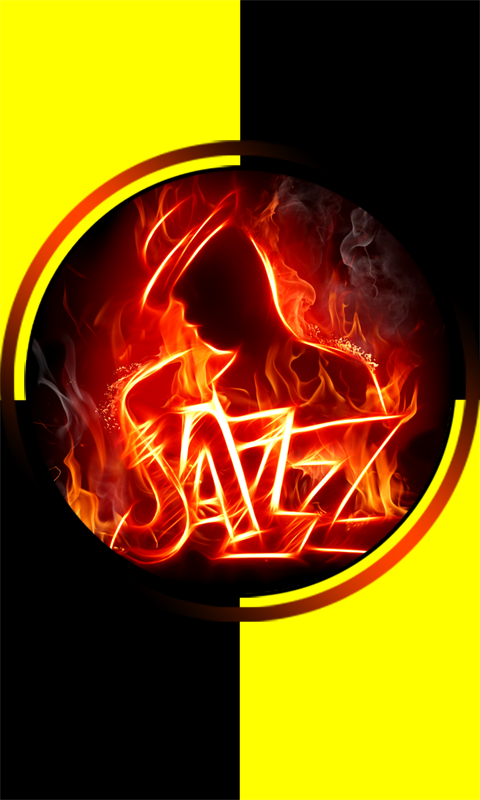 If you love jazz music, or like to listen jazz radio, just download free jazz ringtones app and you will get amazing soundboard with latest jazz sounds ringtones. 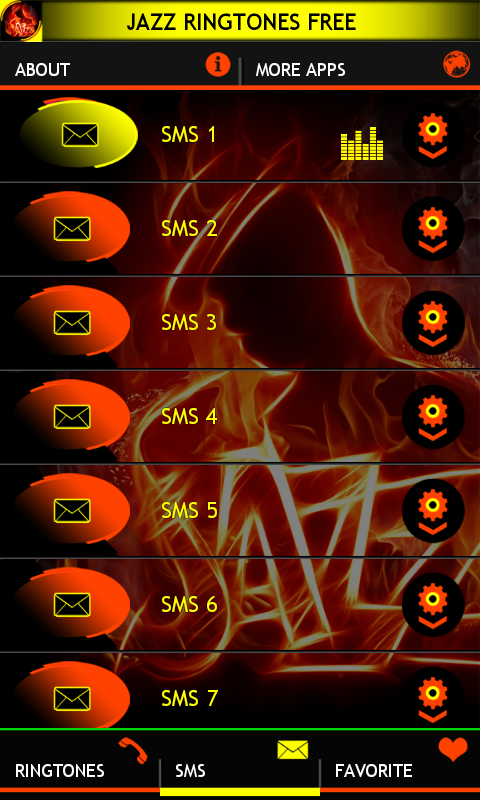 Use these jazz ringtones as default ringtone, notification, or set them as wake up alarm sounds. 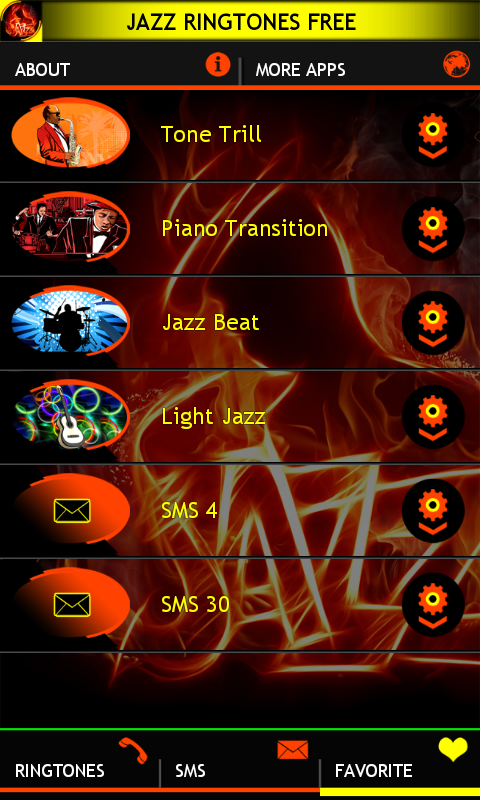 Click on keyboard and you will have your favourite jazz music ringtones free in one place. Jazz music is played by the most popular music instrument such as trumpet, trombone, or piano. Also there are very beautiful and cool melodies mix jazz guitar, jazz and saxophone, drums and many other. Jazz is popular music genre. Many jazz bands play fantastic melodies – funk, blues, reggae, rock and roll and others. Also jazz music is common and in classical music and folk. 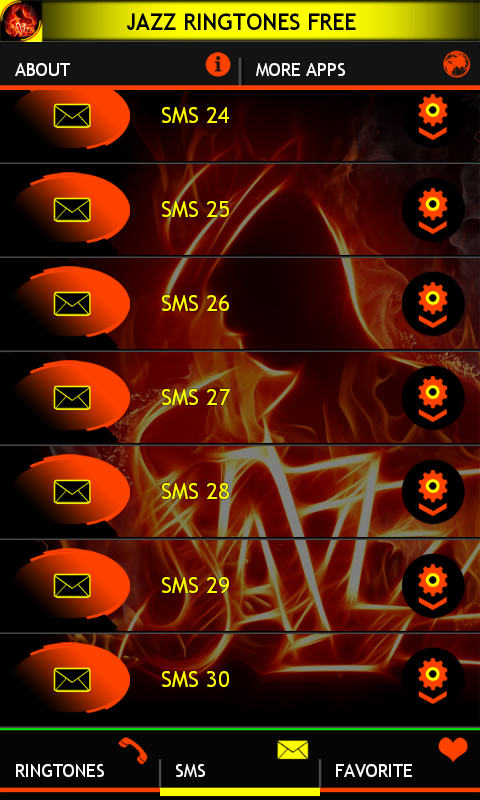 Cool jazz ringtones are here for you.